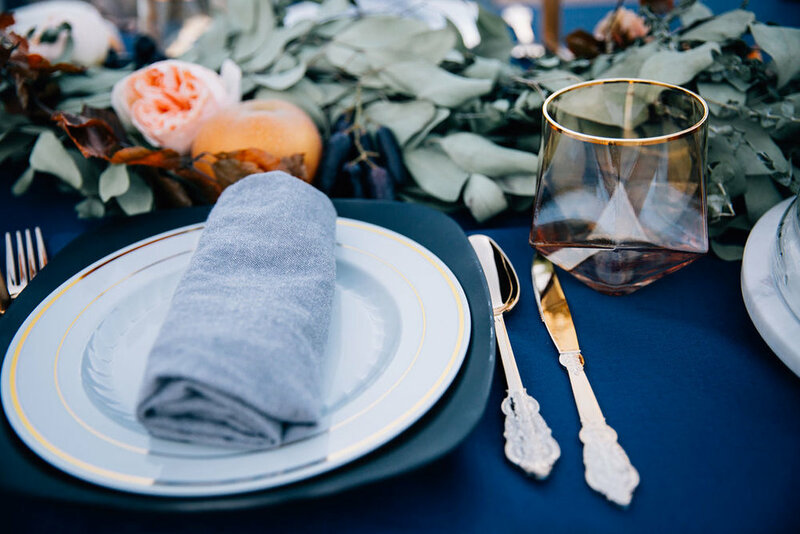 How To: A Last Minute Tablescape + Details for the Perfect Thanksgiving! 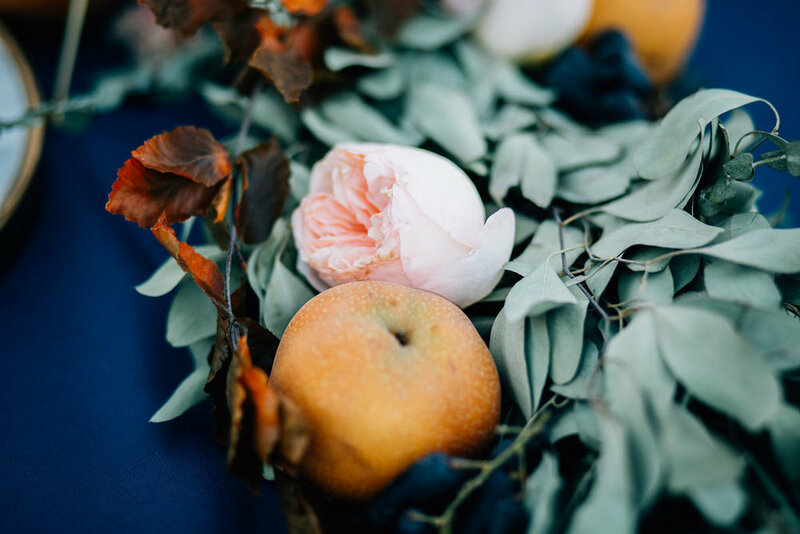 Creating the perfect fall setting for friends and family can be daunting — we are here to help! Need a last minute quick list to pull off your last minute get together? We’ve carefully curated your playlist, decor list and food list, all in one place! Every get together needs ambiance but the pressure of being the DJ is just too much! Here is a playlist we specially curated for the laid back gathering. 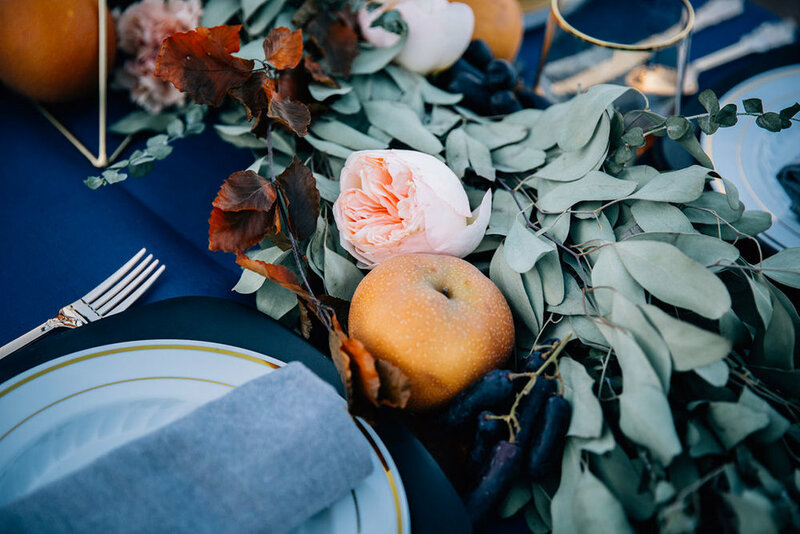 To create this tablescape, grab the following items and lay them out in the middle of your table! 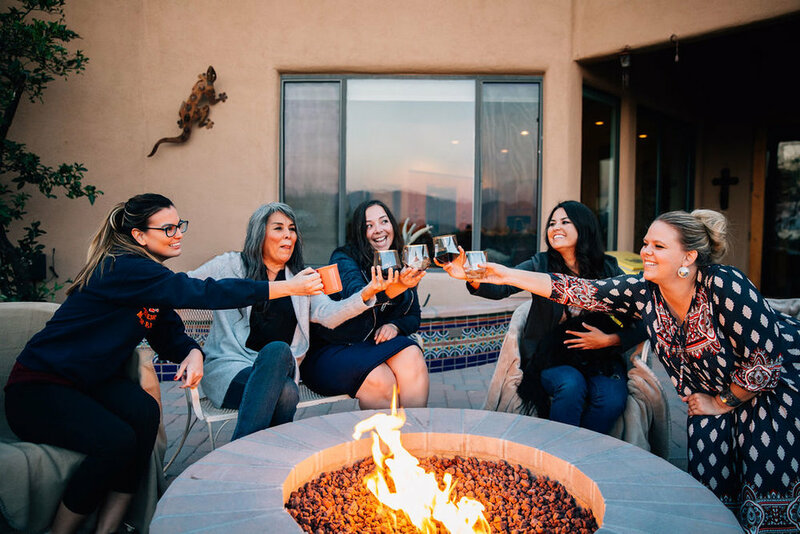 Cheers + Happy Thanksgiving from the CFG Team! Newer PostHow to Reuse Your Thanksgiving Decor as Client Gift Wrap!